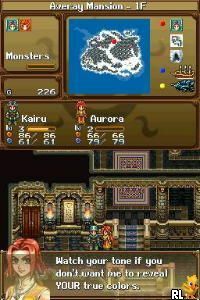 OverviewAn "Active-Time Tactical Combat" RPG by Studio Archcraft aiming to recapture the magic of SNES-era RPGs. Now you can add videos, screenshots, or other images (cover scans, disc scans, etc.) 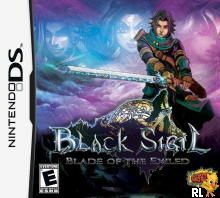 for Black Sigil - Blade of the Exiled (US)(1 Up) to Emuparadise. Do it now!